After blowing up in people’s homes and cars, and almost being banned from being boarded on flights by the Federal Aviation Administration, one would think that Samsung has suffered enough to learn its lessons. They did somewhat mediated the situation when they offered a full money back or replacement of the phone offer to their customers, and finally started shipping of replacement devices as replacements.But it seems as though they just can’t catch a break, as after shipping over half of the 1 million recalled devices after correcting the curious case of exploding phones, they now have a new problem on their hands. In South Korea, there have been wide reports of consumers facing issues with their “improved” replacement devices. 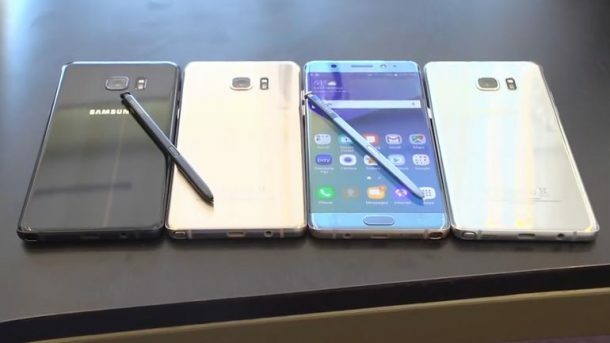 South Korean news network YTN ran a report that the Note 7 replacements have been overheating and discharging very quickly, much to the ire and frustration of the customers. A Samsung spokesperson told the WSJ that the reported issues are “completely unrelated to batteries” and are “isolated cases” due to unavoidable problems in mass production. These innumerable problems make one think about buying the Note 7 in the first place. 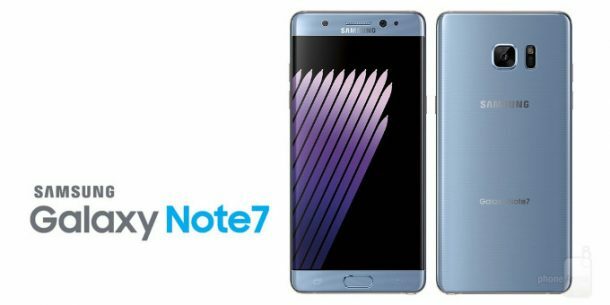 There have been reports by Bloomberg that Samsung rushed the Note 7 release just to beat Apple’s “boring” iPhone 7 phones. And considering all the havoc and crisis this phone has caused, this story does seem plausible. Talk about self-destruct! Samsung has to make amends (again) for their phone and have to raise their game if they want any substantial customer base for their next years S8 or Note 8. And as for Note 7, it seems like it is doomed to failure for good now! Do you have problems with your Samsung Note 7? Let us know in the comments’ section below!